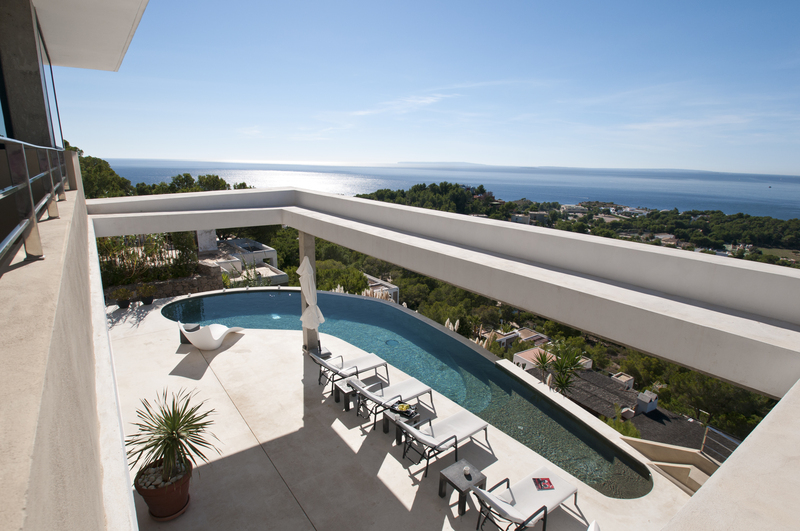 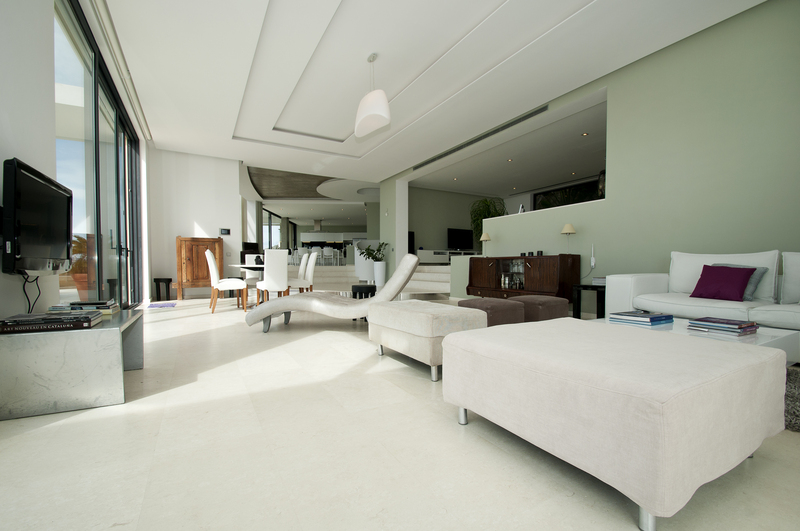 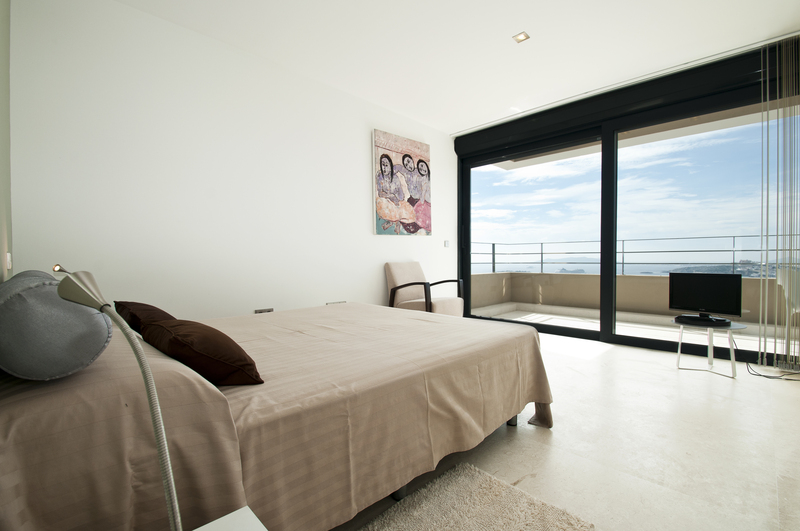 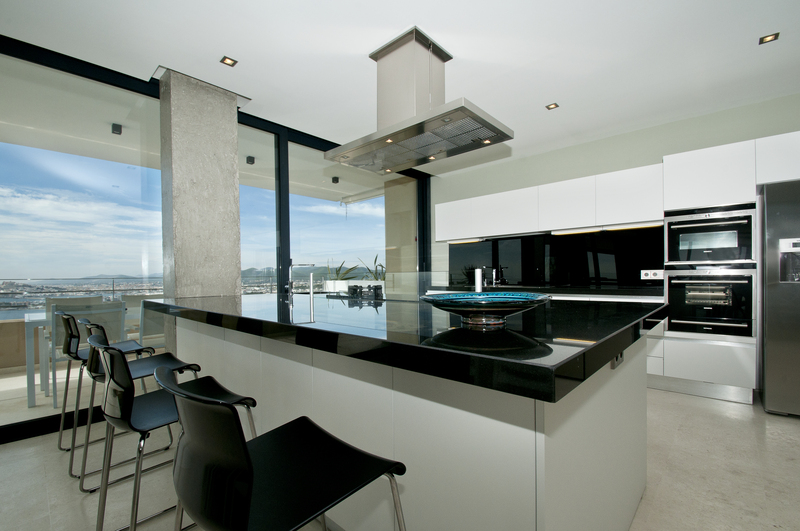 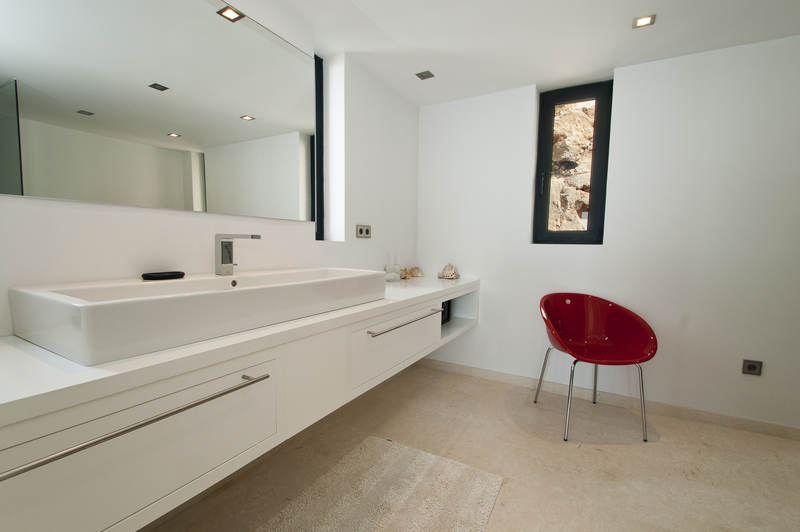 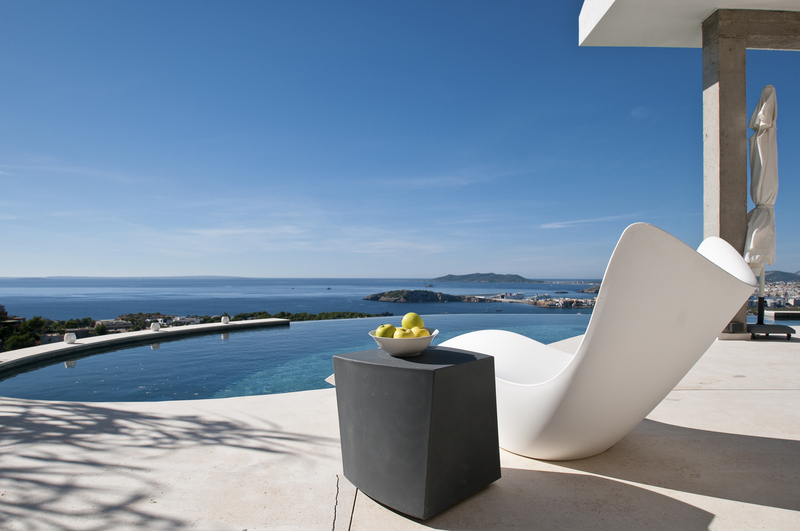 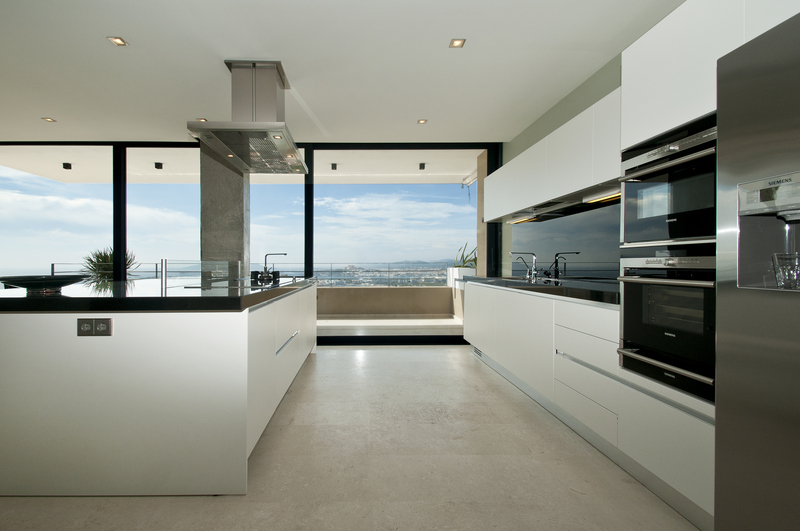 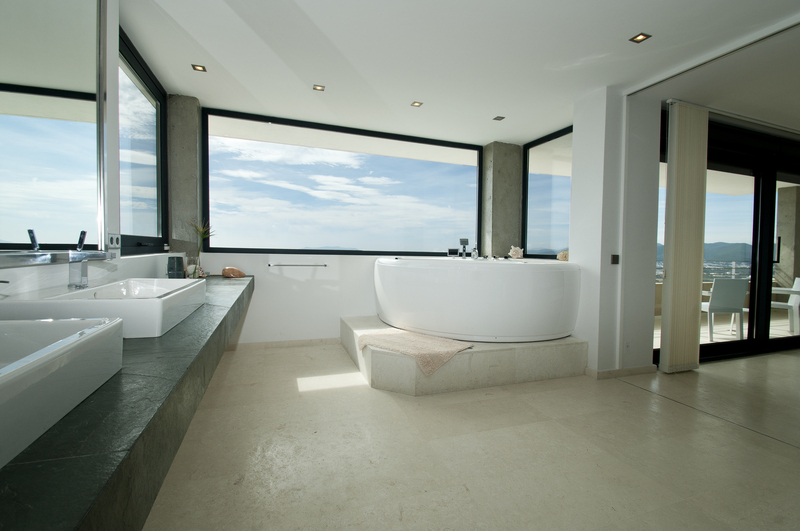 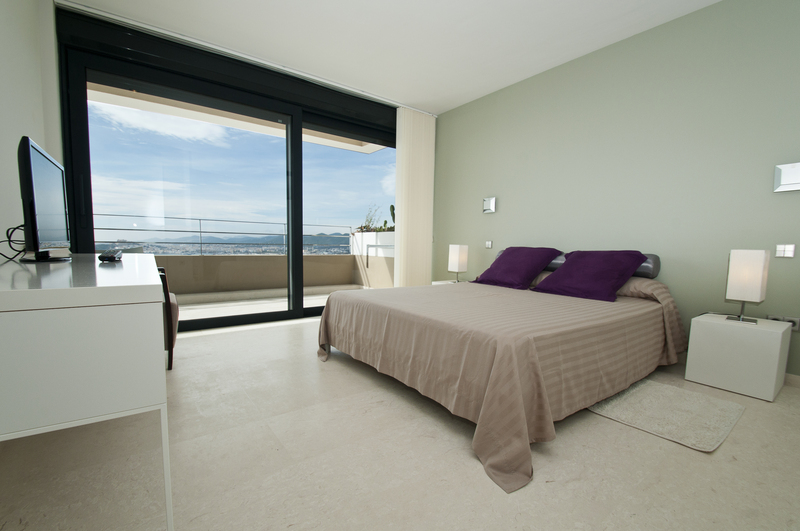 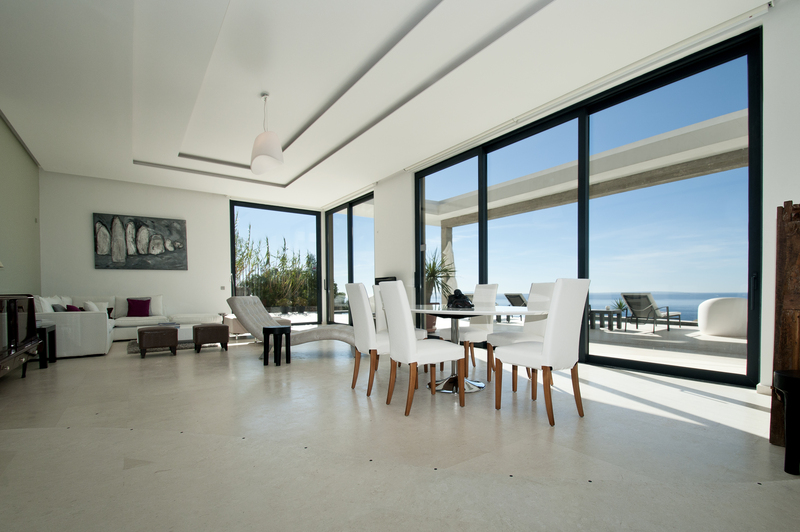 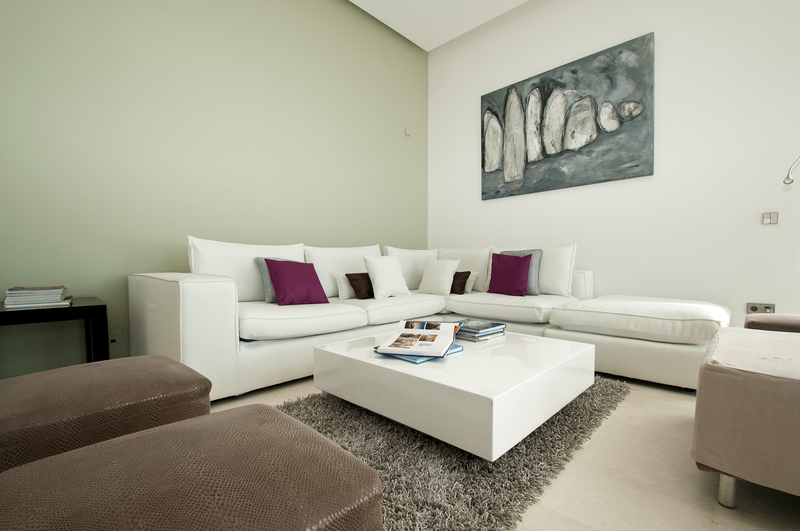 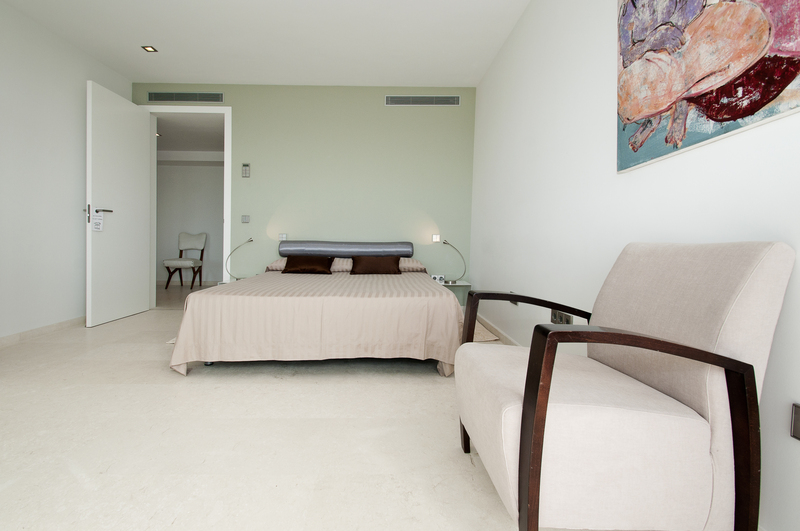 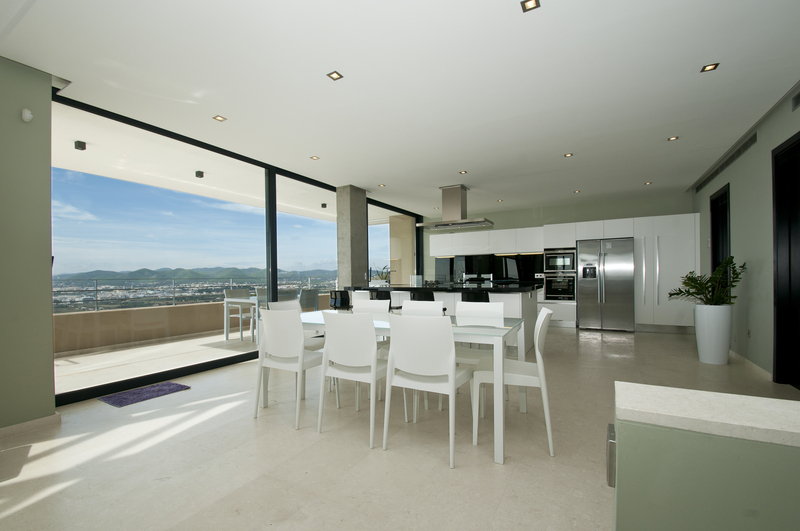 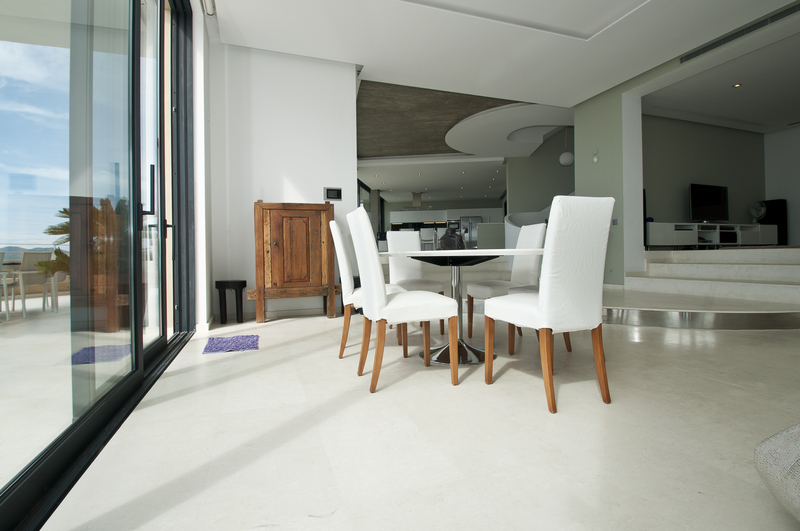 Fantastic villa in minimalist style with magnificent views to the sea and Dalt Vila. 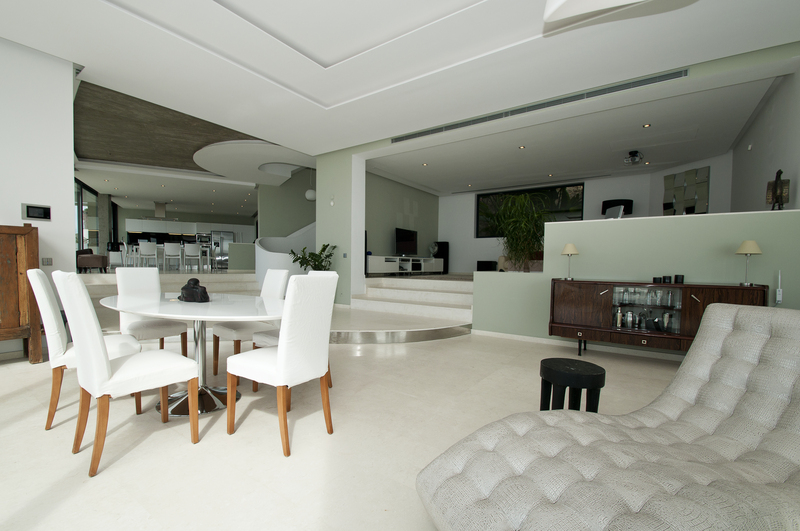 The accommodation is fully fenced and consists of a spacious lounge with TV and dining table, a kitchen stove, four bedrooms and four bathrooms. 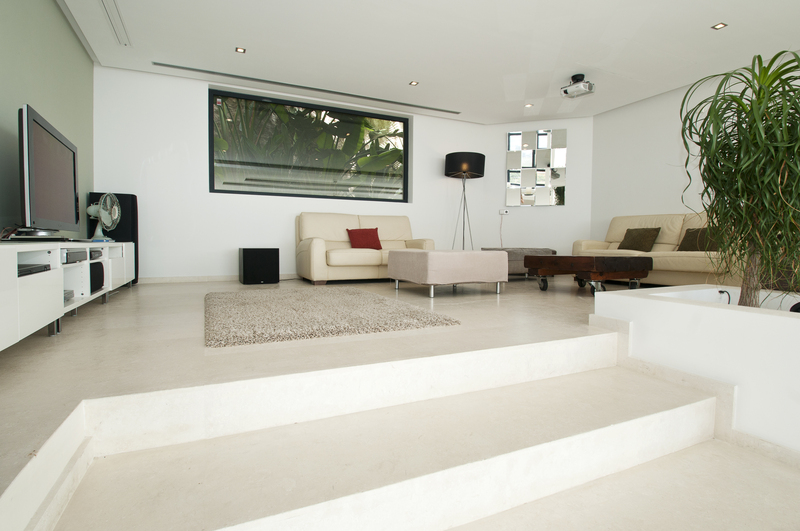 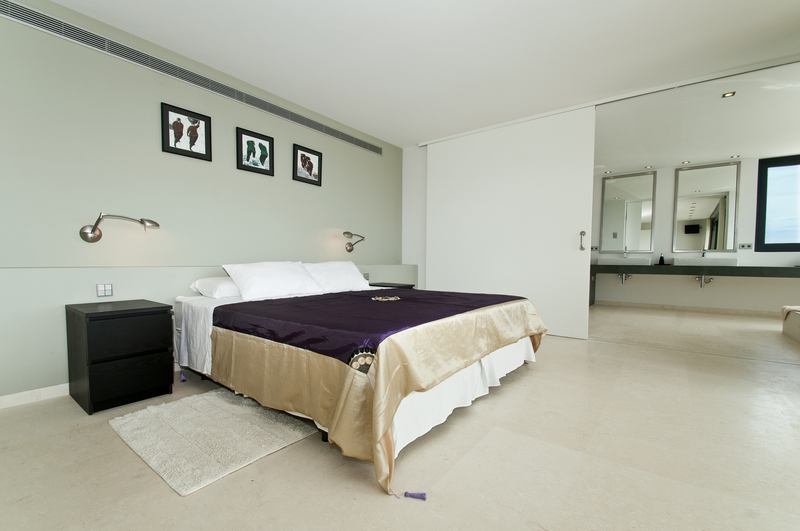 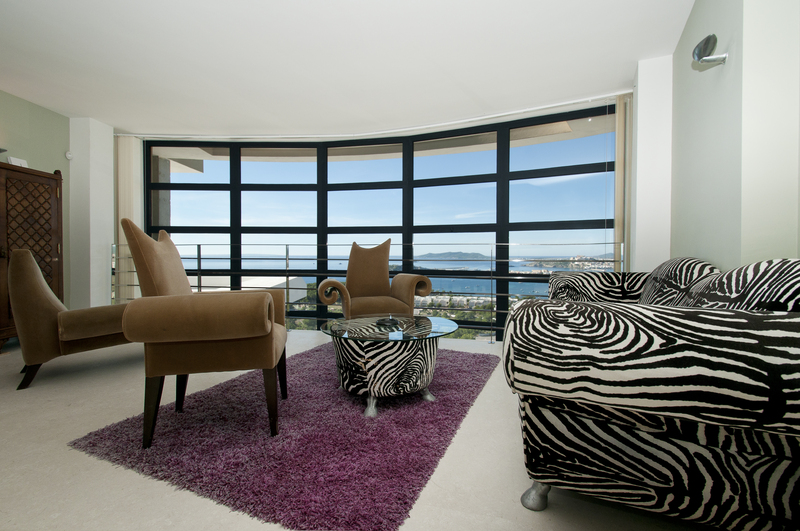 The entire building is equipped with alarm, wi-fi and air conditioning. 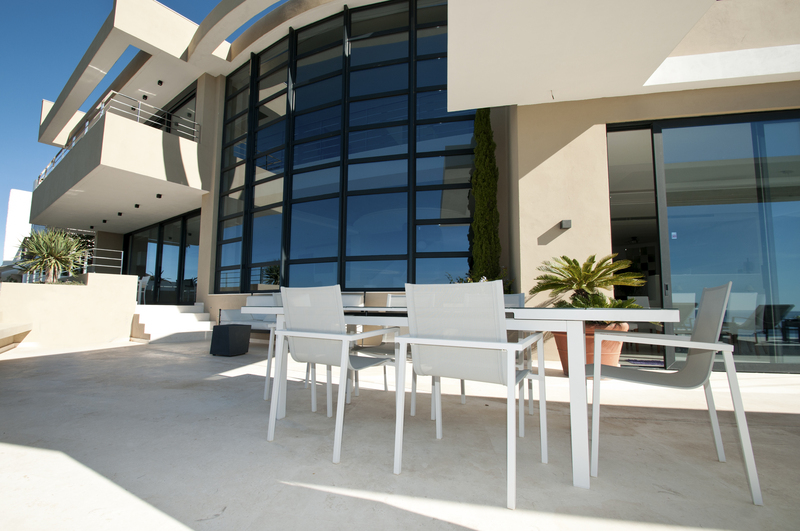 Outside there is a garden with pool and sunbathing area, barbecue and dining table. 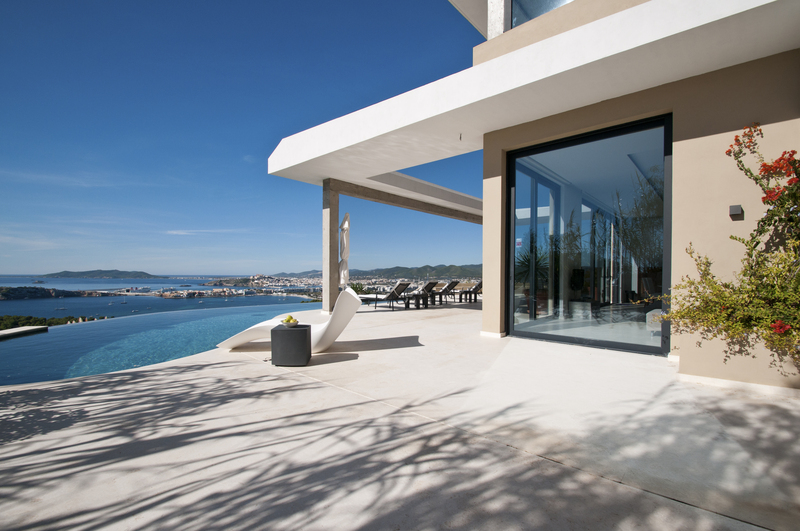 Miguel Villa Simo is located in the heart of the most popular area of Ibiza: Marina Botafoch famous around the world for an exciting nightlife with the most popular nightclubs such as Amnesia or Pacha. 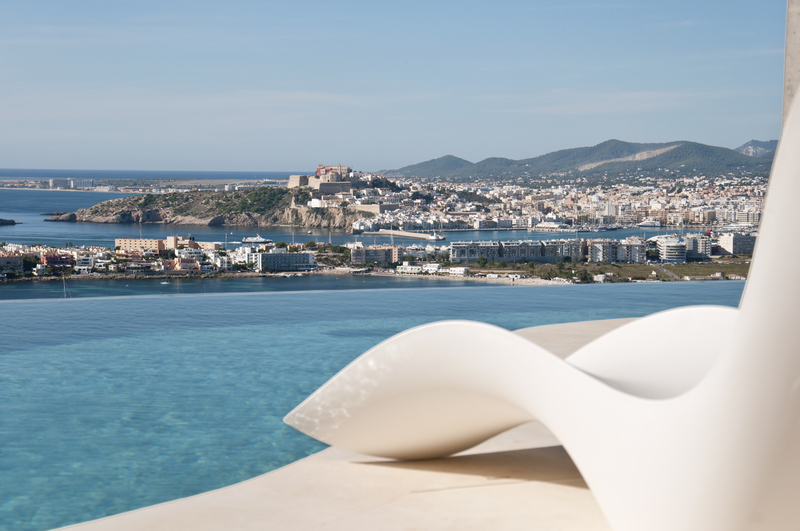 Within km we find the Talamanca beach lined by a long stretch of white sandy beach and is the ideal place for lovers of comfortable relaxation.